While one cornerback may be out the door, another one could be swooping in. 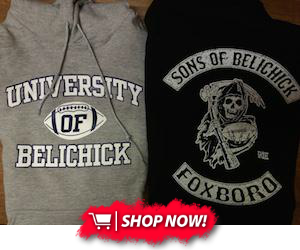 NFL free agency starts next Wednesday, and it is likely that the New England Patriots could be losing Malcolm Butler. 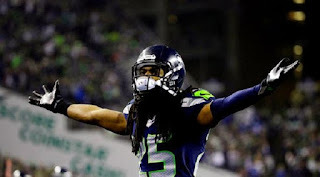 What is also likely is that the Seattle Seahawks are expected to release former All-Pro Richard Sherman. After trade talks between the Patriots and the Denver Broncos for Aqib Talib went nowhere (as he has been traded to the Los Angeles Rams), New England could very likely have Sherman next up on the radar. The former All-Pro will turn 30 in a few weeks and is entering the final year of his contract. He is on Seattle’s books with a salary cap hit of $13.2 million. 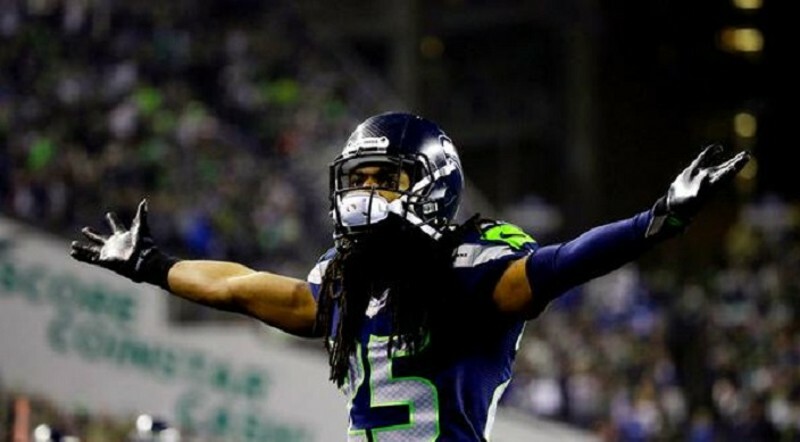 But the number seems too high for their liking, as Sherman is coming off a season-ending Achilles rupture. Therefore, it is expected that Sherman could possibly be released today; and Bill Belichick and company could come knocking on his door.